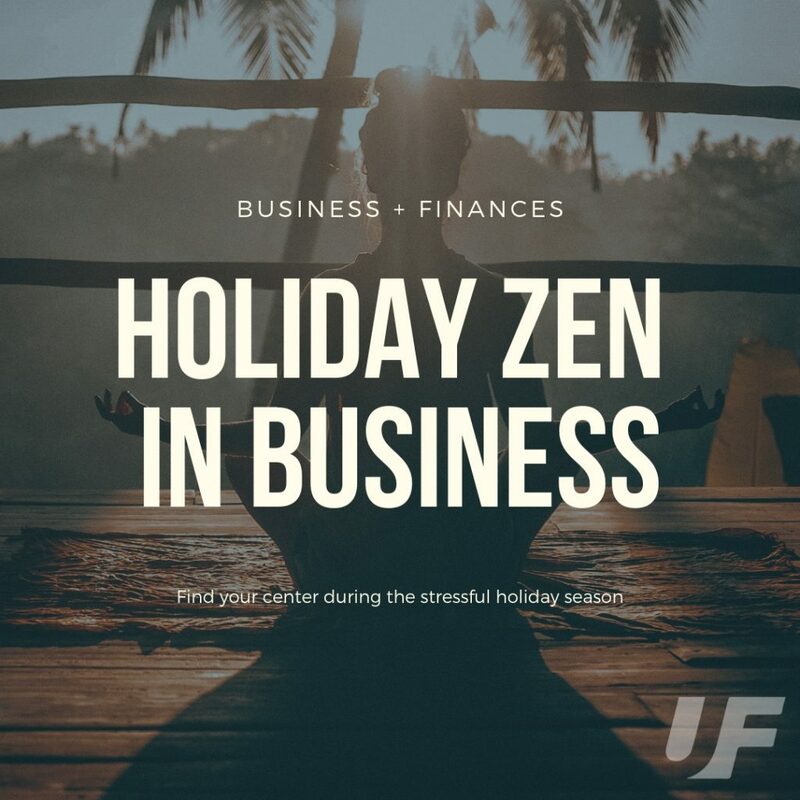 At this time of year, businesses are experiencing that “crunch time” where setting the expectations for the new year are important for their roadmap to success. Have you started your planning? 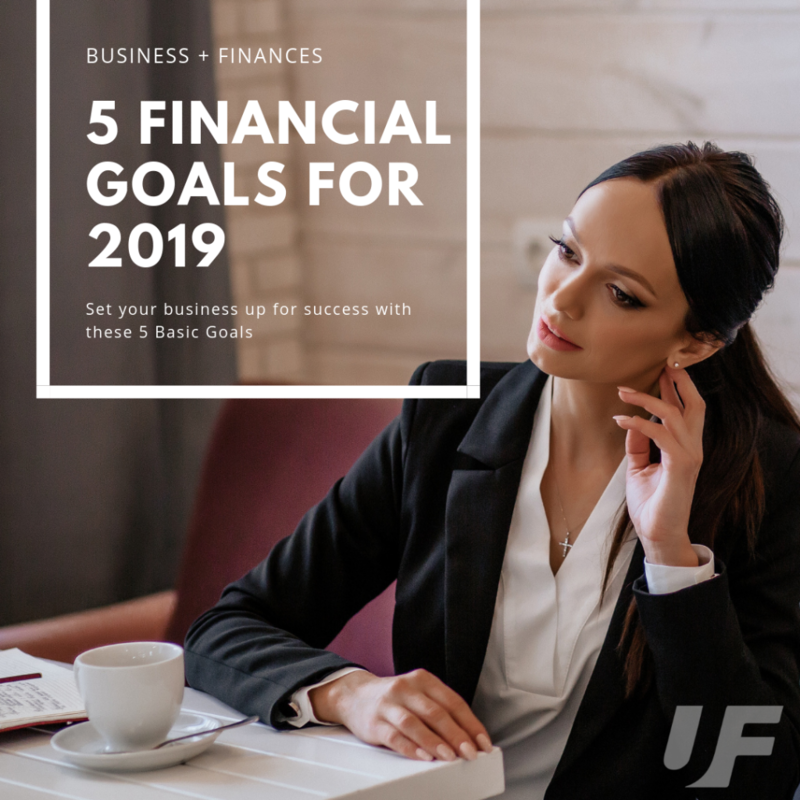 Are you a new business owner who is finding it difficult to determine how to structure your financial goals for 2019? Whether it is personal or business, you should always have financial goals. From savings to investment, finance deals with the idea of having a set of goals to achieve a set target. Financial goals are important both for your short-term needs and long-term aspirations. However, not many realize or understand what these goals should be. Let’s go through some very basic financial goals that will help to improve your financial success in 2019. Essentially, this is micro and the macro. Both of these are important to take into account for your financial strategy and it is important to have goals for them both. These goals help to clarify the direction you are going and reduces confusion. Financial goals can be micro in nature – or very short term. 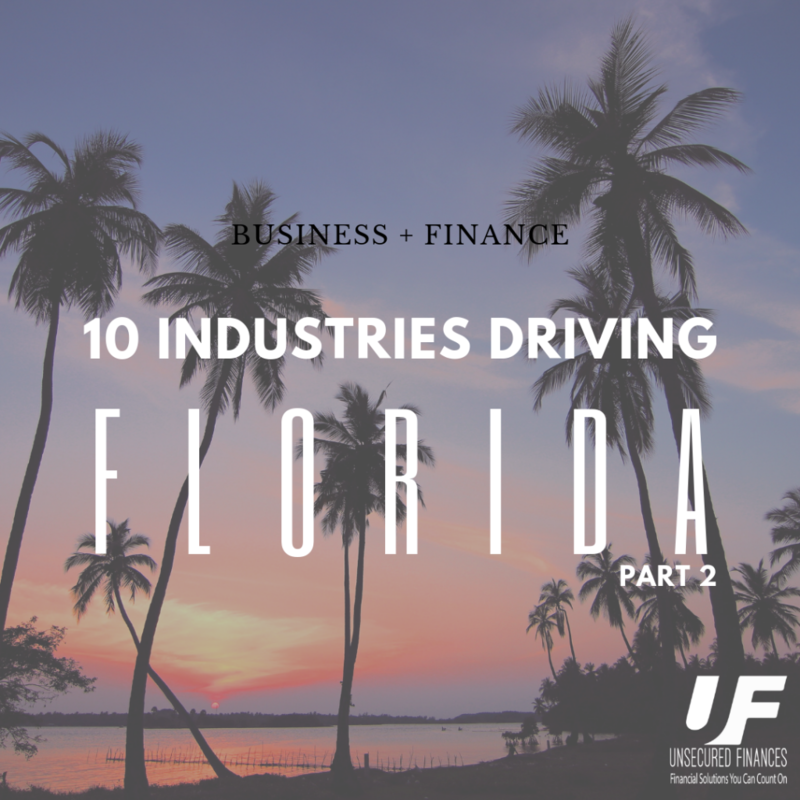 On the other hand, it is important to have macro financial goals that look at long-term objectives of the business – strategy for increasing revenue and margins, as well as cutting costs. These micro and macro goals should align with your mission statement, and ultimately help to support the growth of your business towards your vision. For example, if the mission statement is to “deliver quality paper products to every household”, the business should be structured in a way that quality paper products are indeed delivered. One thing that you are financially in control of as a business, is cost. When your operating expenses are higher than your revenue, you are suffering from a “negative cash flow”. For obvious reasons, the goal should be to find methods that keep you from “burning money” and contribute to a positive cash flow. 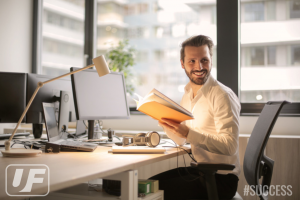 An excellent habit to form as a business owner is to be constantly evaluating your operating expenses and finding ways to reduce operating expenses. 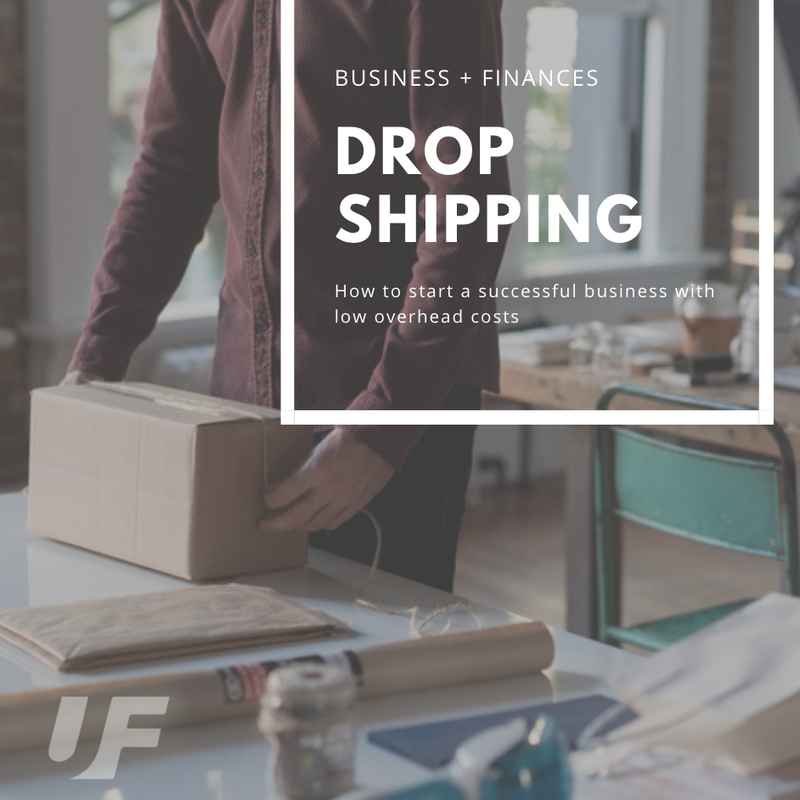 Depending on your business, you can check specifically on unproductive production practices, high cost of shipping, rentals and even employee salaries. With any Business Loans that you may have, your business will have debt. It is vital that you service all your debt regularly and pay the amount due every month, quarter or year – as the case may be. If you let interest pile up on debt that has not been repaid, it can quickly become a source of major financial problem. Also, as the case with individual debt, not servicing it on time can impact the credit rating of your business. This is crucial for when it comes time to take out another Business Loan, as good standing will not only improve the chances of receiving new loans, but will also affect your interest rates. One of the most important goals of your business should be to properly manage your cash flow. 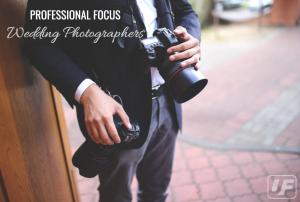 For newer business owners, this may be confused with “profit”, but they are quite different. Cash flow is entirely about the amount of money coming into your business versus what is leaving your business in terms of payments. If your business is bringing in more money than is leaving it, you are termed as “cash flow positive”. When you are buying and managing inventory, paying suppliers and employee salaries, these are examples of money leaving your business. Ensure that the proper procedures and inventory management systems are in place to help control your cash flow. When you are properly managing your cash flow, it is much easier to reach your goal of being profitable as a business. The next step after reining in your cash flow, is to continuously look for ways to increase your margin. This can be accomplished by increasing product or service pricing – though you must first look at your industry market and competitor pricing to see how you are best able to adjust your price points. If you must find other avenues to increase your profit margin, than you can look to negotiate lower costs with suppliers. When you are deprived of sleep, anxious, and cranky, you’re less likely to make good business decisions. Mindfulness practice can help with this, too. Being mindful can help your brain feel rested throughout the day; it keeps your mental muscles feeling fresh. Instead of feeling pressed for time and low on patience, mindfulness helps you remember to operate with a spirit of abundance: There is enough time, there is enough room, there is enough opportunity for you to do your best work. Mindfulness can help you come up with more creative ideas and be more innovative. The best ideas often come from idle moments of daydreaming and free thinking; your mind needs to be calm and relaxed to be able to wander. Your opportunities are limitless when you approach them with a creative mindset. You can even take out Business Loans to help achieve concepts that you may have limited yourself on in the past. Mindfulness helps you maintain a healthy perspective that can help you at work and in life. Meditation and emotional calm can help you realize and reach for the accomplishments and experiences and relationships in life that are truly important to you. Whatever you truly need more of in life—whether it’s finding the right clients or taking a long-deserved vacation—mindfulness can help you to visualize it and accept it.